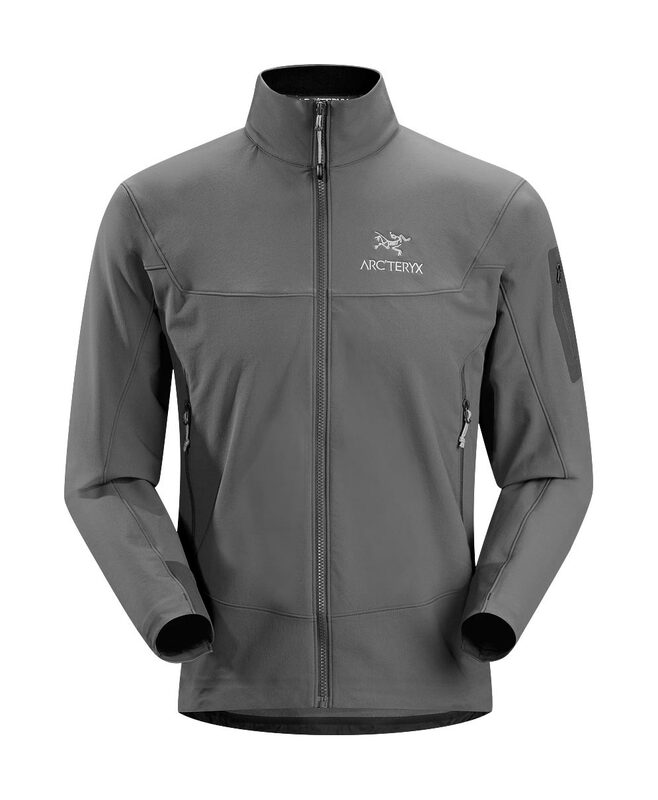 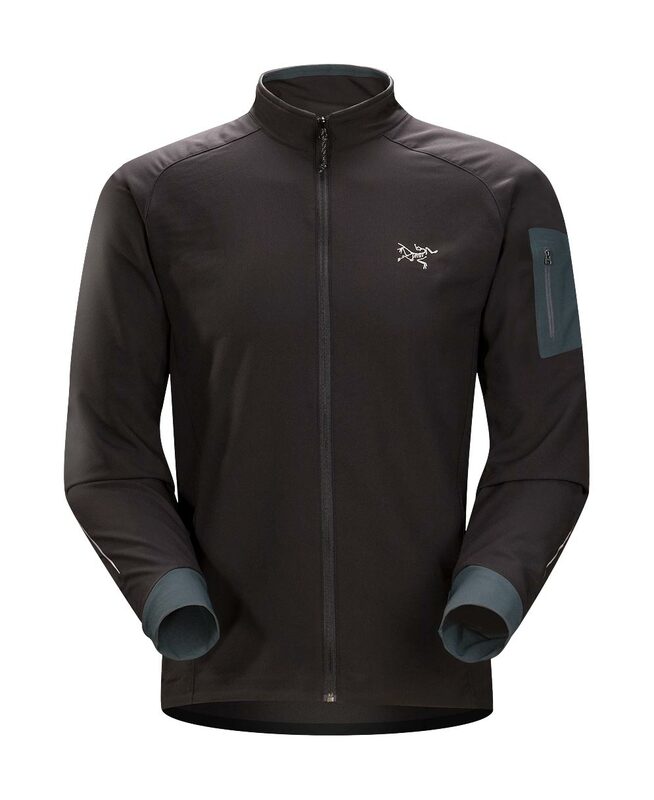 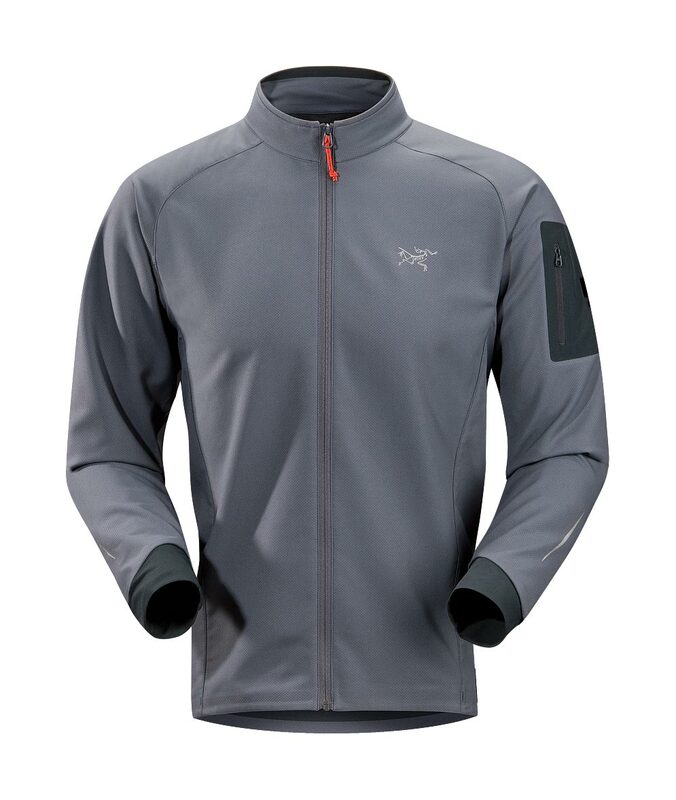 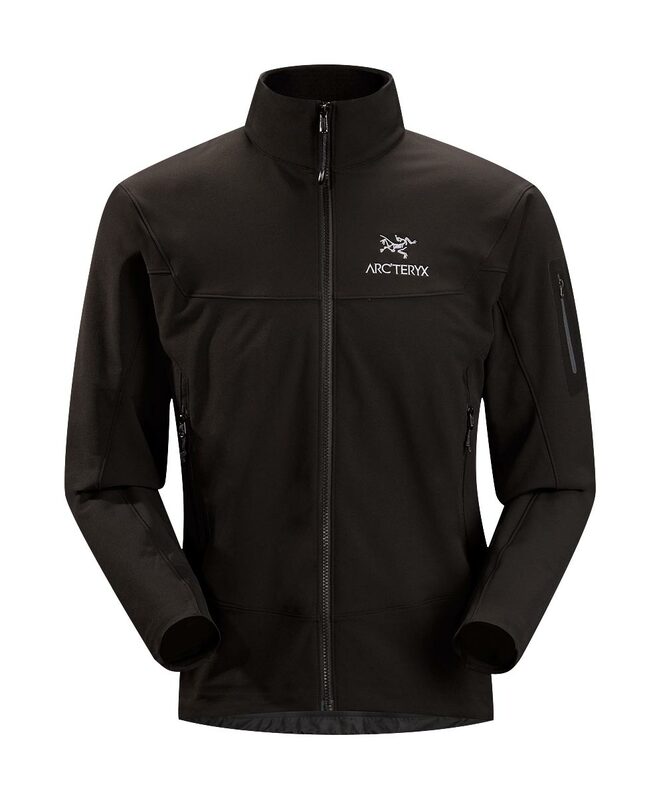 Arcteryx Cayenne Celeris Jacket | Arc'teryx Jackets Men Online Sale! 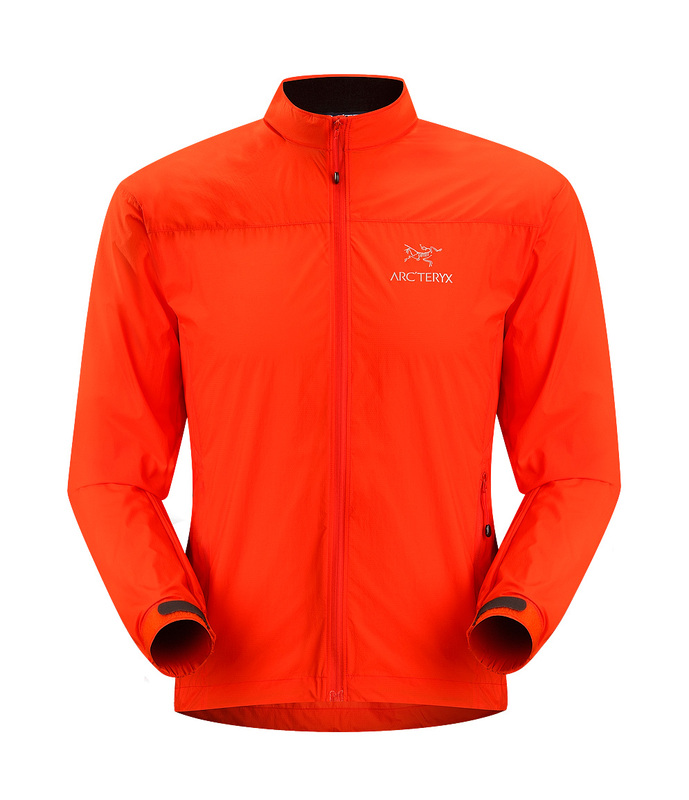 Ski Touring / Nordic/Snowshoeing / Endorphin/Fitness / Running Designed specifically for moving light and fast, the Celeris is a feather-weight wind jacket that packs very small to be taken along on every outing. 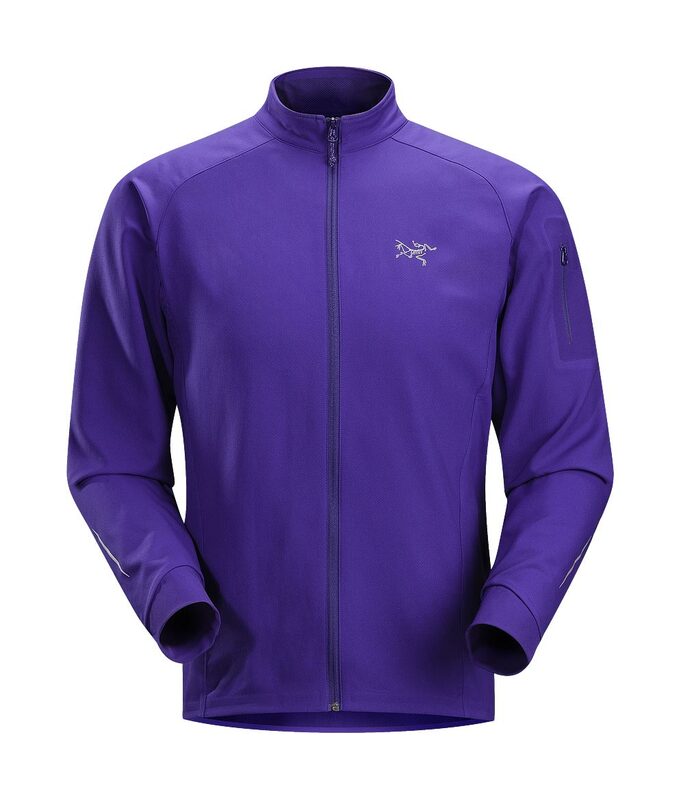 Made with an ultra-light textile with mechanical stretch, this windshell features a trim fit for athletic performance. 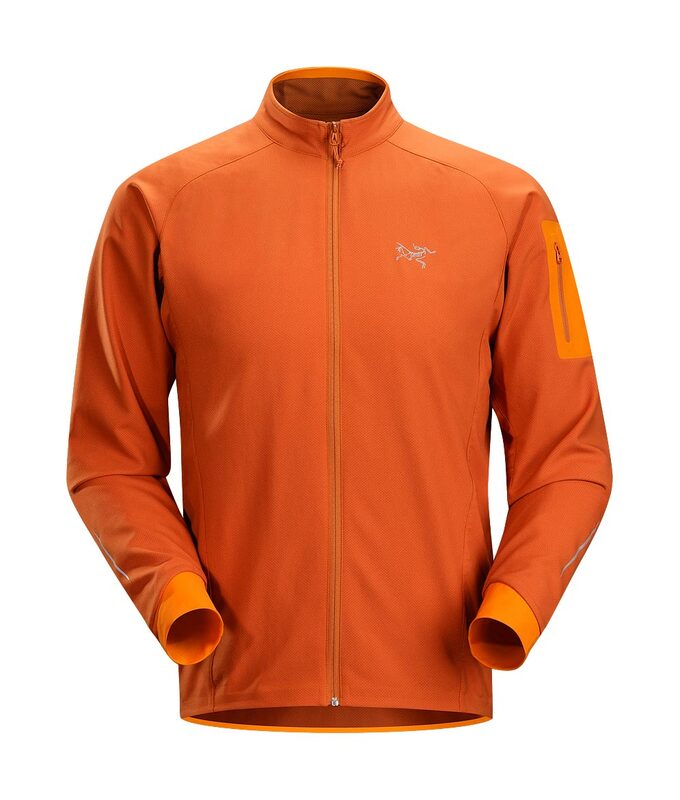 Gender specific patterns. Reflective logo Luminara��Nylon weave fabric with wind and water repellant coating Machine wash in cold water.